And it’s full steam ahead. The case has been allowed to continue after a federal judge in Nevada denied Bloom’s motion to dismiss earlier this month, court records reveal. Wynn sued Bloom in April last year over a March 22 press release in which she accused Wynn of “leering” at an unnamed female client. The client — formerly a dancer in the show ShowStoppers at Wynn Las Vegas’ Encore Theater from late 2014 through late 2016 — alleged that whenever Wynn stopped by, she and her colleagues were told to strip to their underwear and put on heels and makeup, “so as to be sexually appealing to Mr. Wynn,” according to Bloom’s release. The press statement was issued one day after Wynn sold his entire stake in Wynn Resorts in a bid to distance the company from the wave sexual misconduct allegations that had surfaced against him earlier that year. Wynn has denied all allegations, but he had a very specific reason for objecting to this one: he’s legally blind. Wynn suffers from retinitis pigmentosa (RP), a genetic disorder that causes the cells in his retina to break down irreparably over time. It does not, however, cause total blindness, and whether it’s possible for someone in the latter stages of RP to “leer” is up to the court to decide. Bloom — who follows in the footsteps of her mother, Gloria Allred, also a high-profile and sometimes controversial women’s rights lawyer — was unapologetic this week and apparently relishing the prospect of being sued by Steve Wynn. “I can’t wait to win my Steve Wynn case, which I will do, after I tell my compelling, fact-based, corroborated story at the deposition,” she told Page Six. 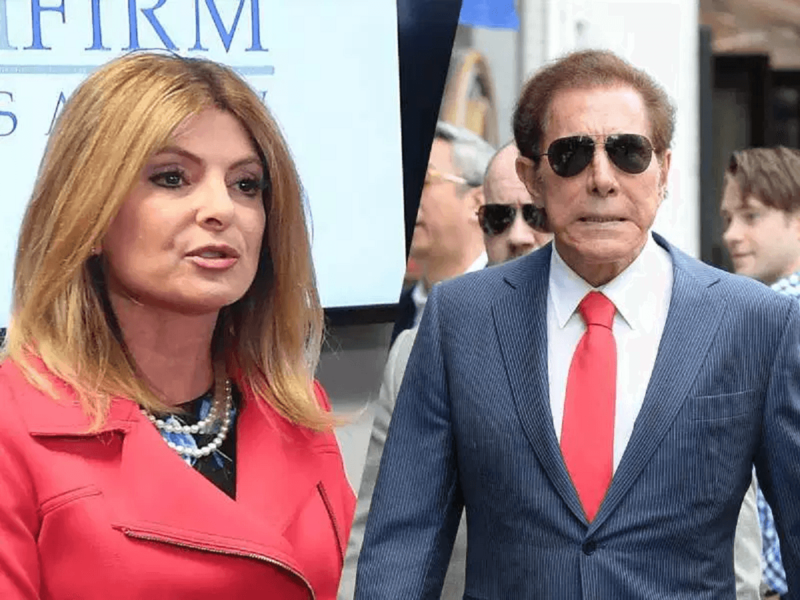 The post Steve Wynn Defamation Suit Against Celebrity Lawyer Lisa Bloom Moves Ahead, Bloom Vows She Will Win appeared first on Casino.org.